We are hosting a public meeting on Tuesday 14th Aug, from 7pm at the Whangamata Hall Supper Room. As many of you may know, Oceana Gold are drilling in the Wharekirauponga/Parakiwai Area. They are agressively exploring for gold, clearing bush, setting up camps etc. They have helicoptered in all their gear. 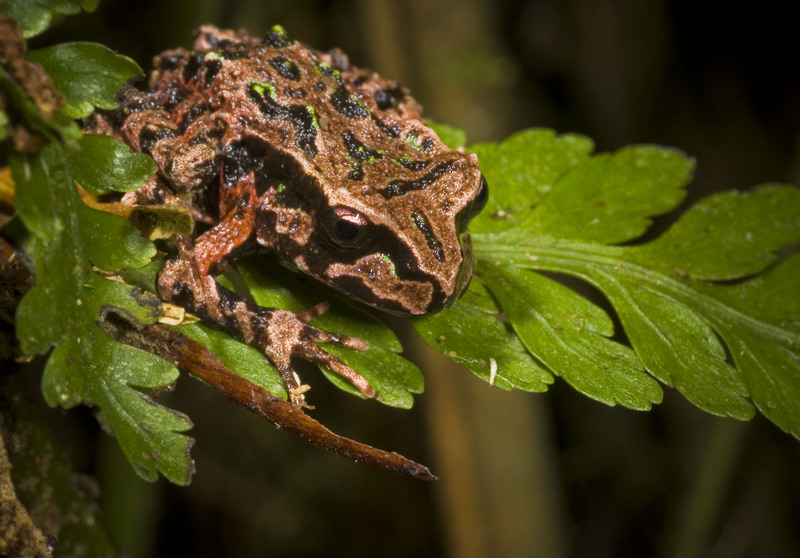 They have an access arrangement from DOC which enables them to do this, despite the area being prime habitat for the threatened and internationally significant Archey’s Frog. They are allowed to clear multiple (more than 10) sites of 20m x 20m, and drill, assuming that there are not more than 5 frogs on that plot. Surveys have shown that there are more, many more, so Oceana has approached DOC to see if they would consider allowing Oceana to relocate them to somewhere else, if they fund some research or something. Leading experts have said that this is not a good idea. That threatening a species that is already in decline and under stress like this, with no idea of outsomes, is not what we should do. So now we need to ensure that DOC is aware that the community support this. That we don’t want mining up there. 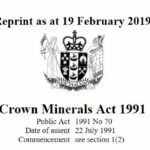 We will also be able to talk about the exploration permit off Waihi Beach, extensions at Broken Hills or other permits status as the meeting wants. With the upcoming consultation on allowing mining on Conservation land, and the agressive exploration of Oceana and others in our area, we need to act NOW to ensure that the right decisions are made for us, and for future generations. We need to make some NOISE! 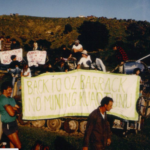 Please join us at the Whangamata Hall on Tuesday to hear more, to ask questions, to be part of stopping mining in the conservation land in the hills behind Whangamata!